11 equals one better this week. 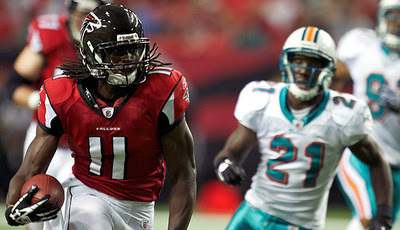 Well, a tie for one better as Julio Jones and Vincent "Johnny Come Lately" Jackson both had the most fantasy points in Week Nine. Who would thought Mr. Rodgers had a bad week...with 33 points? I know. Damn.